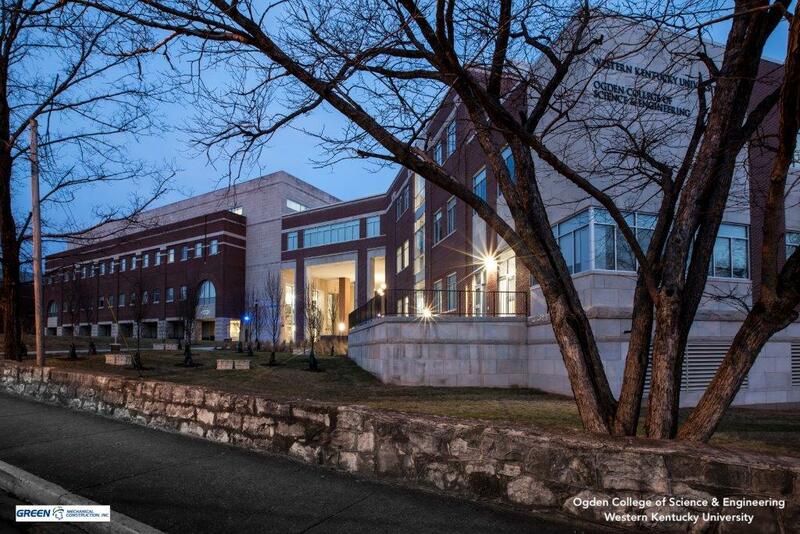 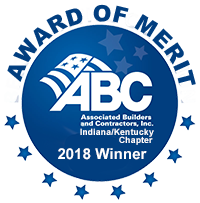 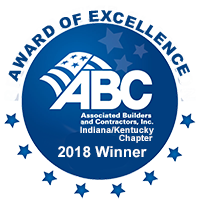 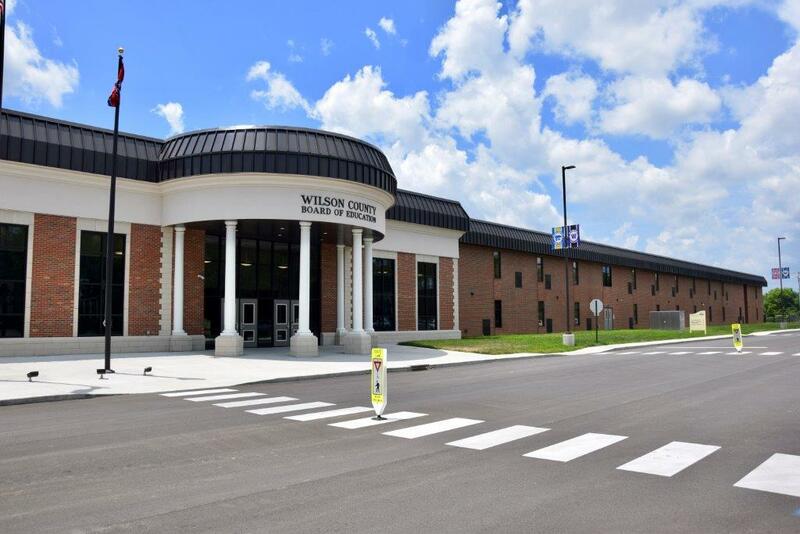 Associated Builders and Contractors of Indiana Kentucky | 2018 Award Winner – Green Mechanical Construction, Inc.
You are here: Home / About Us / Blog / 2018 Excellence in Construction Winner / 2018 Award Winner – Green Mechanical Construction, Inc.
Company Name: Green Mechanical Construction, Inc. 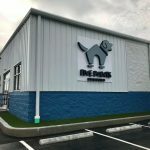 Subcontractors: Green Mechanical Construction, Inc. 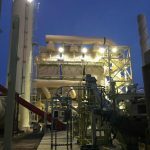 Subcontractors: Green Mechanical Construction, Inc., Dilling Group, Inc.